Can you feel the drama building? 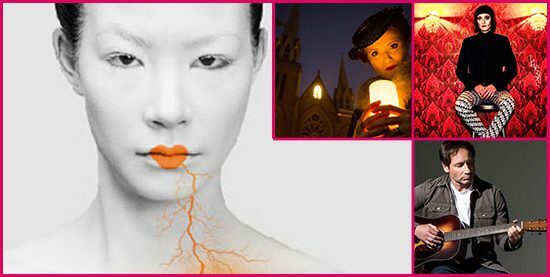 Halloween events are haunting the city more and more towards the end of the month! And speaking of costumes, the opera is on, full of extravagant wardrobe and splendour; Turnadot was the final operatic work of Puccini before he died, and death is oh so very Halloweeny, right? On top of all that spookiness, there are a bunch of concerts, some hockey, some soccer, and an art book festival. 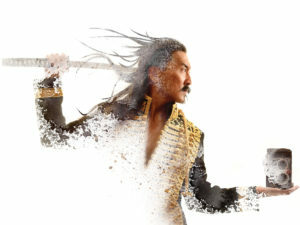 What: Containing some of the greatest operatic music ever written, Turandot blends epic chorus sections with unforgettable intimate moments, and is the culmination of Puccini’s career. 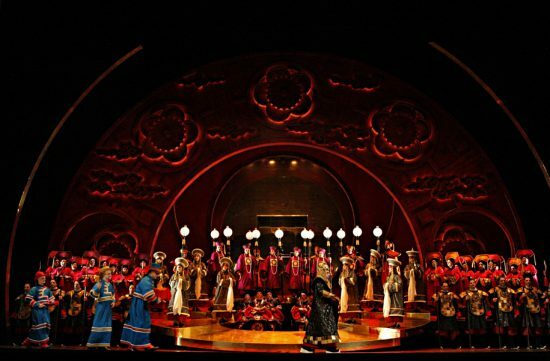 This three-act opera with libretto in Italian by Giuseppe Adami and Renato Simoni is one of the most grand opera offerings and is full of thrilling choruses, booming orchestrations, and a decadent and masterfully colourful depiction of ancient China. What: As much a roaming theatre experience as it is a walking tour, this vivid account of Vancouver’s most dark, gothic early history is tied to this fictional tale of a tragic life. Follow the story of George Turle, a man who witnessed first-hand the terror of smallpox and ran from the Great Fire as it licked the skin from his back, and who became entangled in one of Vancouver’s most notorious murders; the brutal killing of John Bray. What: Guests board a frightful trolley bus and travel through the city listening to storytellers spin tales of murder, treachery and intrigue. 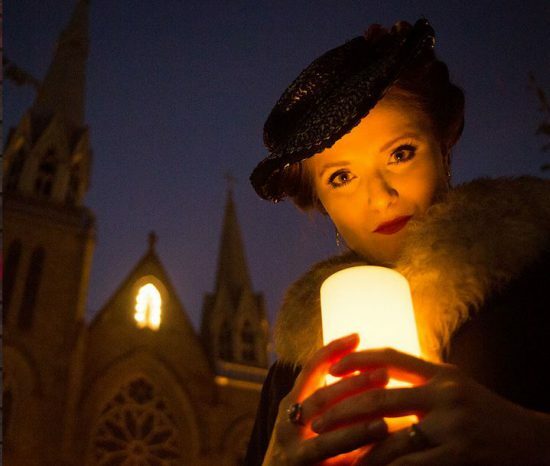 Chilling stops (seriously, bring your warm jackets) at Mountain View Cemetery and Vancouver’s original city morgue (where more than 15,000 autopsies were performed) bring these stories to life, guaranteeing a delightfully vivid experience. What: Broomelda the Witch will once again work her magic to transform FlyOver Canada into the Haunted Witches Academy. Aspiring witches and wizards are welcomed into a spine-tingling pre-show before taking off on a spellbinding journey across Canada. 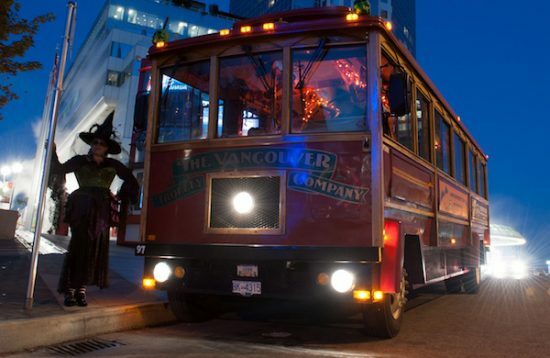 What: Each year, the Stanley Park Ghost Train takes riders of all ages on a journey through a mystical Halloween world. This year, the theme came from outer space with only one goal: alien invasion! Be prepared to be abducted to an unearthly world and journey into the restricted zones to witness the landing. What: Thirteen years ago Jimmy Capello was found dead in his downtown Vancouver apartment — strangled, poisoned, and stabbed. Now the Terminal City Police Department has re-opened the cold case and it’s up to you to solve it. Teams will compete against each other while completing challenges on the streets of downtown Vancouver and Gastown. What: Gather your moteliest crew and drop into one of the area’s biggest and best-rated haunted houses, celebrating 15 years of screams! 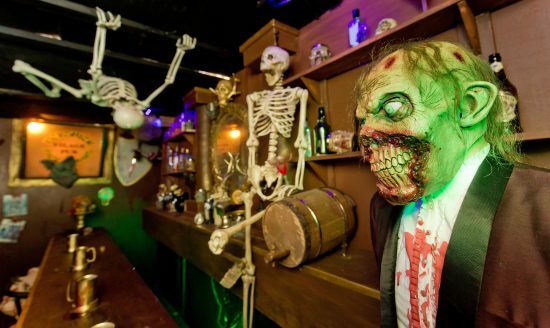 Attractions include two haunted houses (plus a “Li’l Haunters” attraction geared to kids 12 & under), a coffin ride, a haunted paintball shootout, and a photo booth. Partial proceeds go to Critter Care Wildlife Society. What: Glammy mod electro darkness. 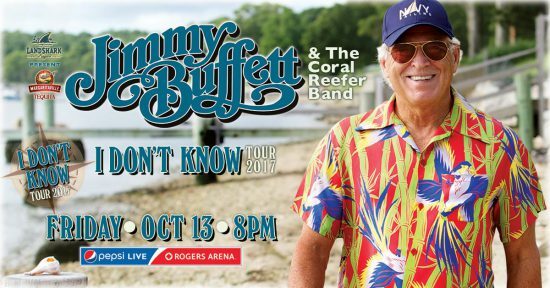 What: With incredibly recognizable music you probably don’t realize you know so well, this Hawaiian-shirted owner of tropical-theme airport restaurants across the continent is in town to remind you that yes, you do actually know most of the lyrics to Margaritaville. And that it’s 5 o’clock somewhere. What: Craig Addy and other labyrinth musicians will be providing meditative music for people as they walk the labyrinth or sit peacefully. What: Get ready for the Vancouver Writer’s Festival (starting on Oct. 15) with Whister’s chance to meet renowned authors, listen to lively speakers panels and attend workshops about publishing, comedy and word craft. 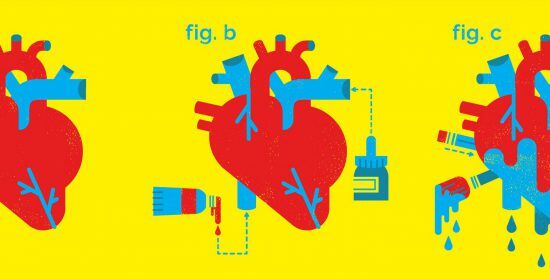 What: At the heart of the fair is a selection of local, national and international artists, illustrators, designers, publishers, collectives and artist-run centres who display books, magazines, zines, chapbooks and print ephemera. With such an array of exhibitors, guests are guaranteed to discover artists, writers, publishers and/or publications they have not encountered previously. 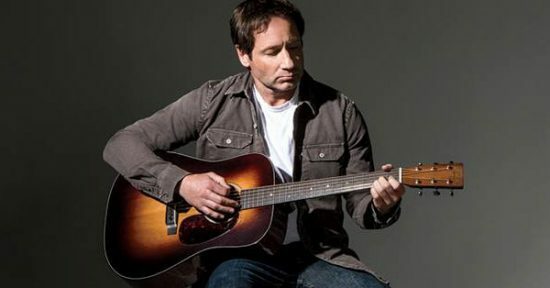 What: Sure, you probably know him from the X Files, and maybe even Californication and a slew of other fab things. 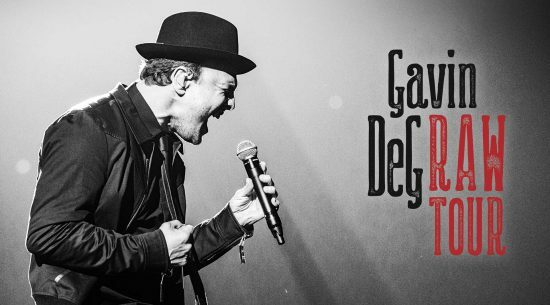 But he also sings and write songs. Come hear them. 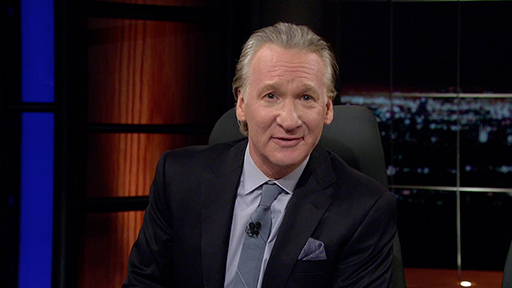 What: You know him from Real Time with Bill Maher, his cutting political commentary, sarcasm, satire, and religious critique. What: Arts Umbrella reaches more than 20,000 children and youth every year; more than 14,000 through free community programming, ensuring that all children, regardless of their socio-economic circumstances, benefit from artistic endeavours. Splash 2017 will once again bring together over 600 corporate and community leaders, patrons, and art aficionados for this art auction and gala. What: In it’s first year, Diwali in BC will explore the artistic theme of Shakti – feminine power – through theatre, dance, film, and culturally specific workshops. The programming will feature works primarily created by women, including Academy Award-nominated Canadian director Deepa Mehta, Dora Award-winning playwright Pamela Mala Sinha, Dr. Aparna Sindhoor along with her pioneering South Asian Contemporary Dance Theatre company Navarasa Dance Theater, rising South Asian award-winning actress Dipti Mehta, and classical dance theatre artist Arno Kamolika. What: One of the most accomplished violinists, Vadim Gluzman makes his much-anticipated return to perform Shostakovich’s dark and complex second violin concerto. Also, Music Director Designate Maestro Otto Tausk presides his first concert since being named the next VSO Music Director. What: Who’s better at hockey – a team based in BC or Alberta? Here’s a game where they try and determine just that. 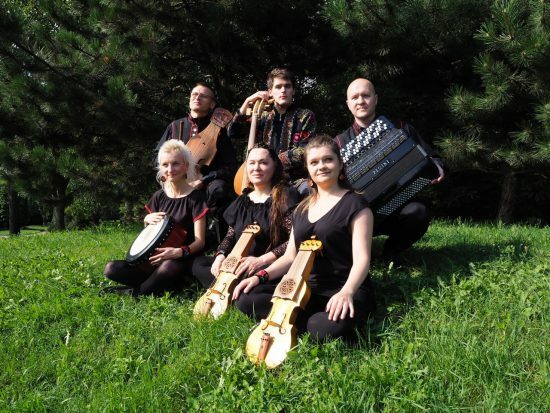 What: In the first part of this concert, the internationally renowned Pomianowksa, alongside an ensemble, will conjure traditional sounds of Poland’s countryside. Performing on instrument replicas of Frédéric Chopin’s era, and joined by Vancouver’s Polonez Dance Group, these artists will share renditions of the works that fuelled Chopin’s genius. In the programme’s second half, 30 artists including Vancouver’s finest string and world music perfomers will take the stage to imagine Chopin’s inspirations in present-day Paris, and the cross-cultural collaborations that could have transpired. 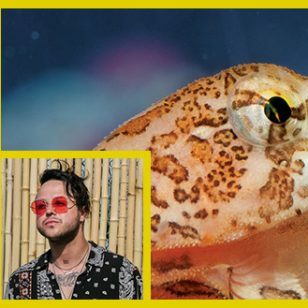 What: A showcase of some of the best image-makers in Vancouver city with industry pros who don’t always go to the cons. Many of the artists will be debuting new prints, zines, and custom enamel pins. What: It’s a soccer game! Earth vs. water, wear your scarves, wave them around. 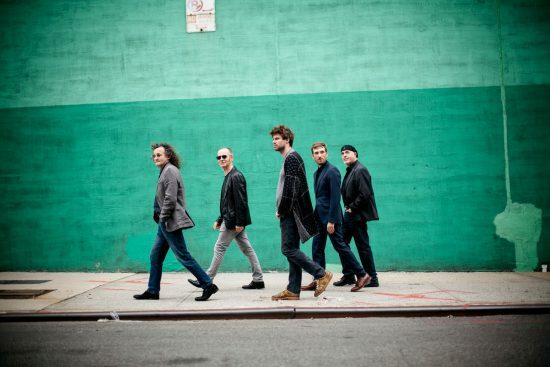 What: The critically acclaimed Irish band is known for emotionally-charged performances and haunting works elevating the sound of their native Ireland to new heights by injecting experimental influences and pushing the boundaries of tradition. 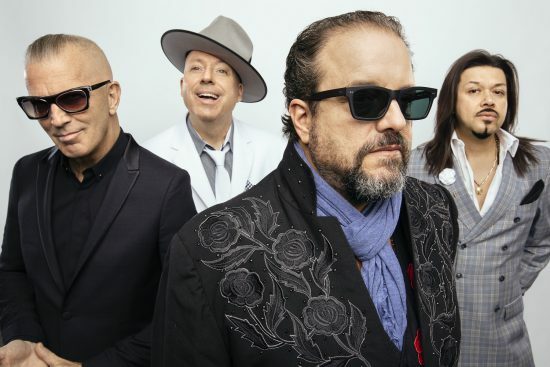 What: Country-Cuban sounds from Miami. 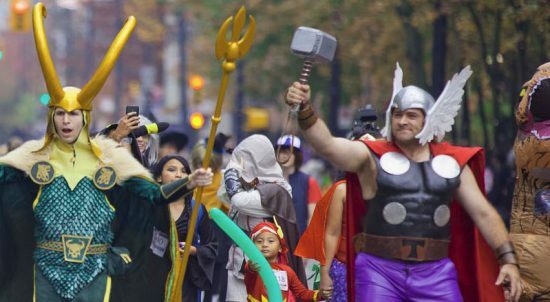 What: Everyone’s welcome to show off their fabulous costumes, or watch them parade by! Unless your costume is bloody or scary – this is a very very kid-friendly kind of thing. Suitable for the littleest of littles. 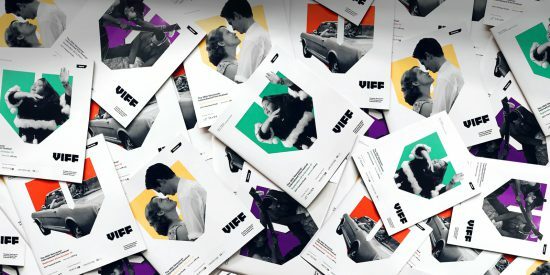 What: In addition to over 300 of the best films from around the world, VIFF expands the frame to incorporate and celebrate some of the exciting new aspects of visual story telling. 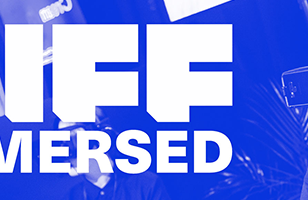 This includes events such as the world’s largest showcase of elevated YouTube content by digital-first creators and the Kronos Quartet performing a live score to renowned filmmaker Guy Maddin’s latest film The Green Fog – A San Francisco Fantasia. What: The North Shore has a rich history of craft brewing and was home to Canada’s first ever microbrewery – Horseshoe Bay Brewery in 1982. Download the Vancouver’s North Shore Craft Beer Week Passport, get a stamp at each brewery as you travel around North Vancouver sampling special craft beer menus and unique casks. With your stamps, you could win prizes! 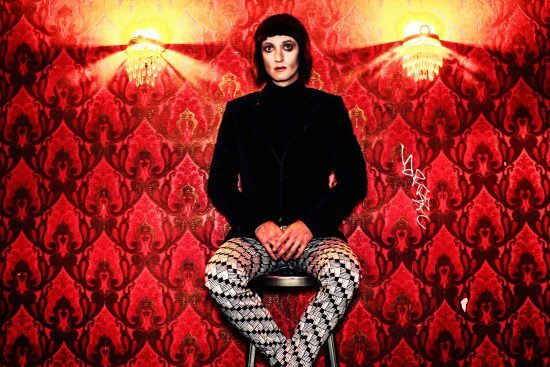 What: A contemporary circus re-telling of Christina Rossetti’s poem, following two sisters, their temptation, sacrifice and eventual salvation. Lively circus is precariously balanced with gritty performances and candid story telling. 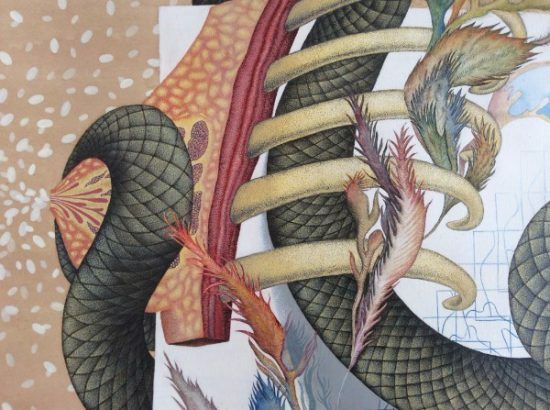 What: An exhibition of mixed media drawings by Vancouver-based, Iranian-born artist Aileen Bahmanipour that explores cyclical political power and cultural identity. What: Amphibia, Tromarama’s first solo exhibition in Canada, will transform Centre A into a hybrid physical and digital space using five newly commissioned works, ranging from site-specific pieces to pulse-sensing technologies that interact with our own physical, individual bodies. What: Combining modern fare with authentic European harvest traditions, gather your closest mates for what may be the most gluttonous and gratifying Oktoberfest in the city. What: From the creators of Empire of the Son, 1 Hour Photo is the story of Mas Yamamoto, a man whose life was swept up by the major currents of the 20th century; from growing up in a fishing village on the banks of the Fraser River, to being interned as a Japanese Canadian during World War II, to guarding the Canadian arctic against Soviet bombers during the height of the Cold War. 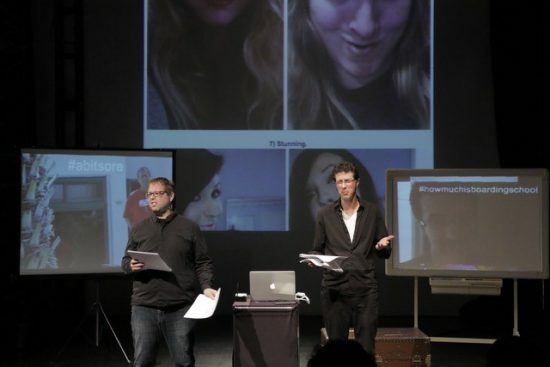 What: A collaboration between The Elbow’s artistic director Itai Erdal, writer/performer TJ Dawe, and director Rachel Peake, Hyperlink delves into life online and the limits of digital empathy. 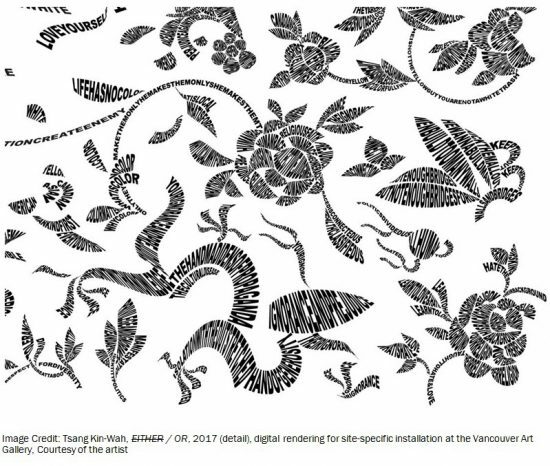 What: This large-scale composition transforms English texts to form intricate floral and animal patterns. The work draws from discriminatory language that appeared in newspapers and political campaigns in Vancouver during the 1887 anti-Chinese riots, the mid-1980s immigration influx from Hong Kong and most recently, the heated exchanges around the foreign buyers and the local housing market. What: The Deutsches Haus boasts German favorites from Spätzle to Schnitzel and the best selection of German beers and wines in Vancouver. 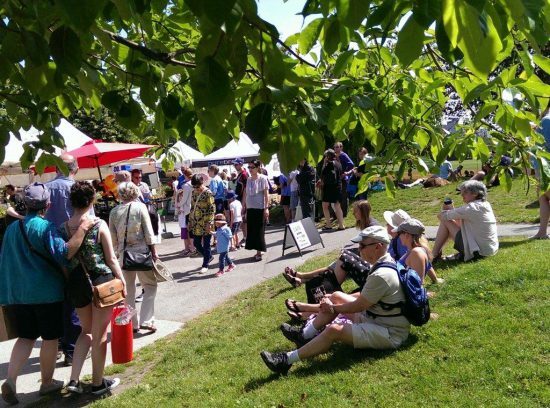 What: Located in the heart of Vancouver’s busy West End, this laid-back Saturday market looks onto beautiful Nelson Park and adjacent community gardens. Each week, shop for the best in local, seasonal produce, artisanal bread & prepared foods, craft beer, wine, & spirits, ethically raised meat, eggs, & dairy, sustainable seafood, wild crafted product, and handmade craft. Hot food & coffee on-site as well. What: A great selection of just-picked, seasonal fruits & vegetables, ethically raised and grass fed meat, eggs, & dairy, sustainable seafood, fresh baked bread & artisanal food, local beer, wine, & spirits, and beautiful, handmade craft. Kids and parents alike can enjoy entertainment by market musicians, a nearby playground and splash park, and coffee and food truck offerings each week. What: Acclaimed and accomplished new films from Iran are in the spotlight in this new monthly showcase. 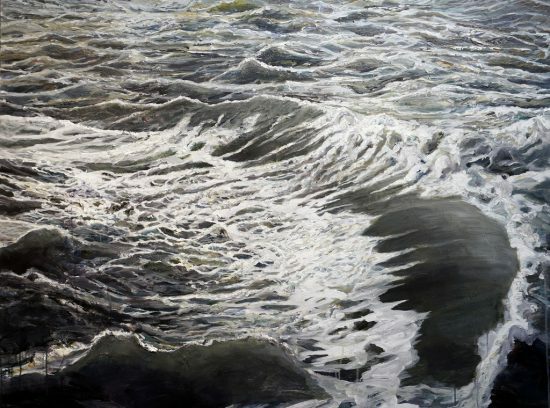 What: The Northern landscape forms an important part of Jim Park’s practice. 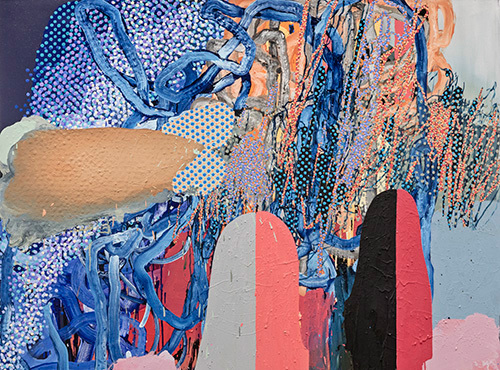 Park sees paint as a language; the memory of lived experience merges with the pictorial possibilities on the canvas. 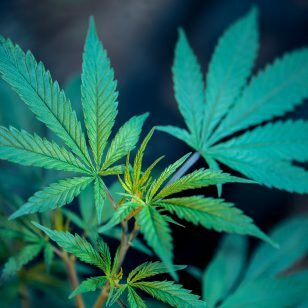 What: Meek and mild flower shop assistant Seymour Krelborn has stumbled across a peculiar new plant species, which he names after his stunning but vulnerable crush Audrey. 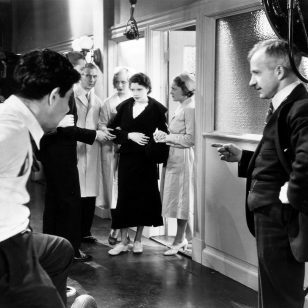 The plant, Audrey Two, has plans that are far greater than Seymour can imagine as it grows into a bad-tempered, foul-mouthed carnivore who offers fame, fortune, the girl he loves, and an escape from skid row in exchange for feeding its growing appetite for blood. 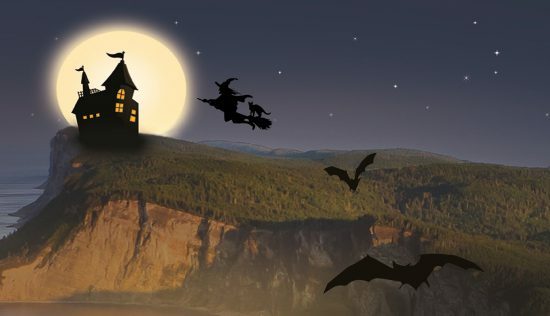 What: Misty, dark, dreary, and full of spooks and scares may not sound like everyone’s ideal night out, but to those of us who love Halloween, nothing could be better! Playland turns into an animated haunted carnival, including seven haunted houses and fifteen of its best rides; what better way to scream away all of your fears? What: Vancouver TheatreSports takes you to a universe that exists outside of normal time and space – where unlikely characters co-exist. 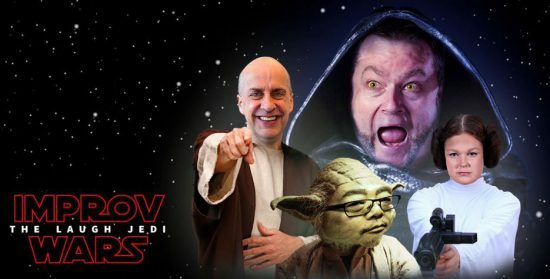 Hosted by a mysterious hooded figure, the players and the audience search for an individual of unique abilities – one with the power to cloud people’s minds, to slip into any role, to make intuitive connections at lightning speed – The Laugh Jedi. What: Circle Craft Gallery’s Fall exhibit will give Circle Craft Christmas Market lovers a sneak peek. Exhibitors in the Preview exhibition are: East Van Jam, G Ceramic & Co, Ludviks Designs, Lulu Fiedler, Market Canvas Leather, Misheo, Rosewell Woodworking, Susie Benes, and Yifat Jovani. 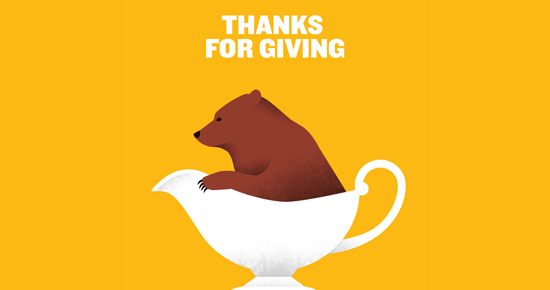 What: While Nan bastes the turkey and prepares the stuffing, her husband hides a freshly hunted bear in the garage and her troublesome daughter is raiding her purse again. To top it all off, her grandchildren have chosen this Thanksgiving to disclose some unexpected personal truths to the family. 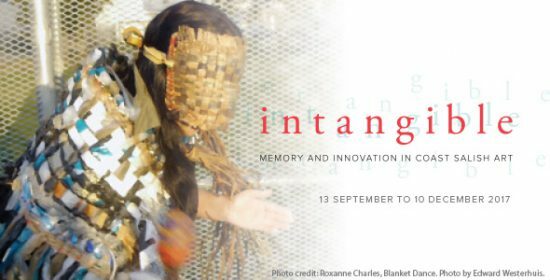 What: Contemporary Coast Salish art is embedded within a traditional cultural framework that includes community, ceremonial life, territory, history and innovation. 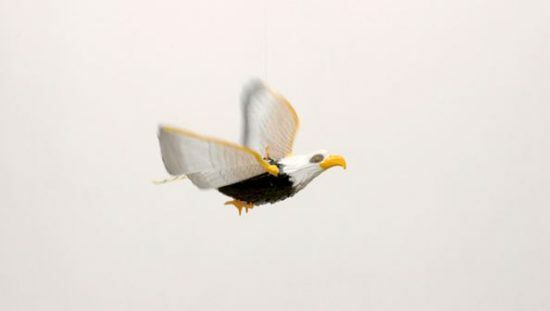 Six artists challenge our expectations and illustrate Coast Salish art as a thriving art tradition – a dynamic one that demonstrates both continuity with the past and exploration of new ideas and technologies. What: Celebrating the many creative journeys of acclaimed master goldsmith and sculptor Bill Reid (1920–1998), this exhibition provides a comprehensive introduction to his life and work. What: An insight into two distinctly different modes of painting that have come to dominate contemporary painting in this country. The origins of both can be effectively traced back to the 1970s, to a moment when the continued existence of painting was hotly debated. 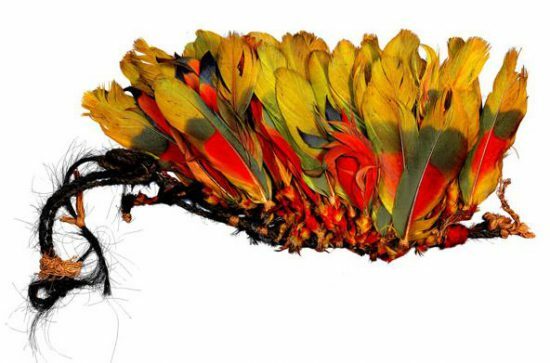 What: MOA will showcase its Amazonian collections in a significant exploration of socially and environmentally-conscious notions intrinsic to indigenous South American cultures, which have recently become innovations in International Law. These are foundational to the notions of Rights of Nature, and they have been consolidating in the nine countries that share responsibilities over the Amazonian basin. What: Celebrate 10 years of alternative music, tattoo artistry, and multimedia events. 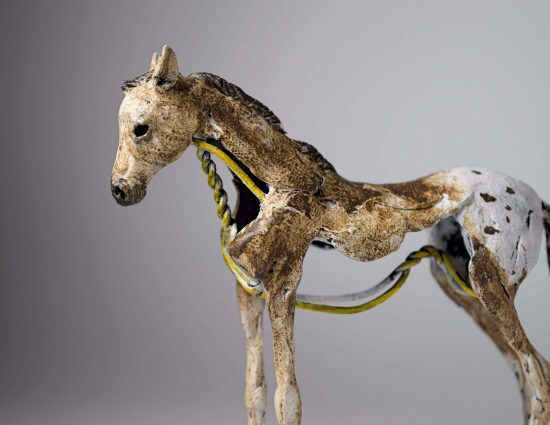 The art show includes artists Megan Majewski, Jenn Brisson, Alison Woodward and more. 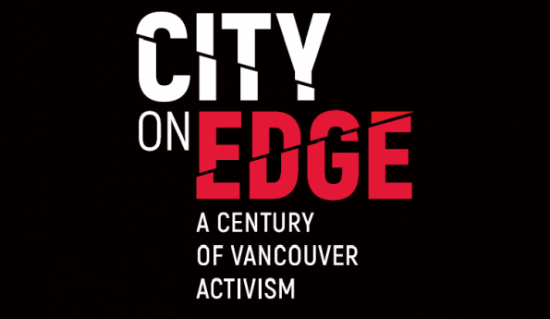 What: A photo-based exhibition exploring how protest demonstrations have shaped Vancouver’s identity from the Vancouver Sun and The Province newspapers’ photo collection. These photographs are exceptional historical records of intense and transformative moments in the lives of Vancouverites. What: Tea is one of the most consumed liquids in the world, second only to water. But the beverage that brings much pleasure and calm to our 21st century senses is steeped in a turbulent history of politics and society. 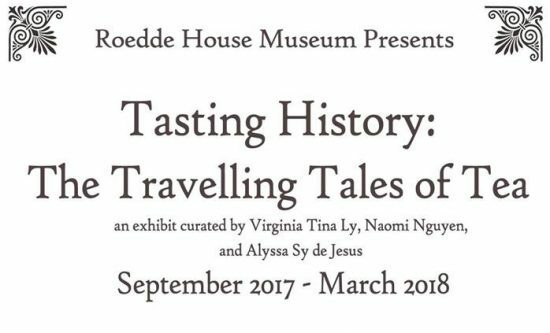 The exhibit will also feature stories from Vancouver’s modern-day tea community. What: Far from feeling that the forests of the West Coast were a difficult subject matter, Carr exulted in the symphonies of greens and browns found in the natural world. With oil on paper as her primary medium, Carr was free to work outdoors in close proximity to the landscape. 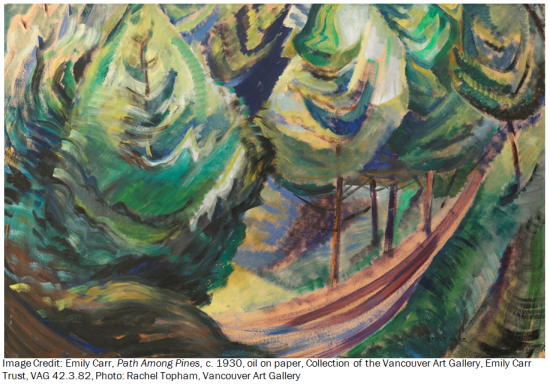 She went into the forest to paint and saw nature in ways unlike her fellow British Columbians, who perceived it as either untamed wilderness or a plentiful source of lumber. What: On December 7, 1941 the world was shocked when Japan bombed Pearl Harbour, launching the United States into the war. This action also resulted in the confiscation of nearly 1,200 Japanese-Canadian owned fishing boats by Canadian officials on the British Columbia coast, which were eventually sold off to canneries and other non-Japanese fishermen. 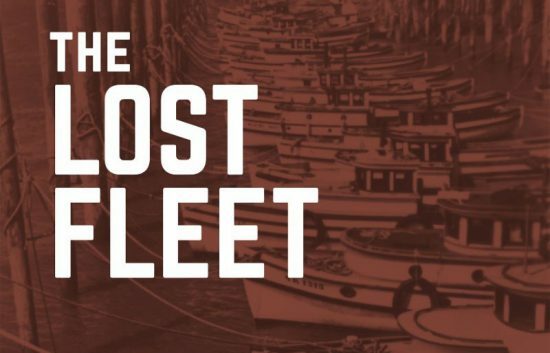 The Lost Fleet looks at the world of the Japanese-Canadian fishermen in BC and how deep-seated racism played a major role in the seizure, and sale, of Japanese-Canadian property and the internment of an entire people. What: An exhibition exploring the life and legacy of Tsleil-Waututh Chief Dan George (1899- 1981) and his influence as an Indigenous rights advocate and his career as an actor. The exhibition was developed in close collaboration with the George family.